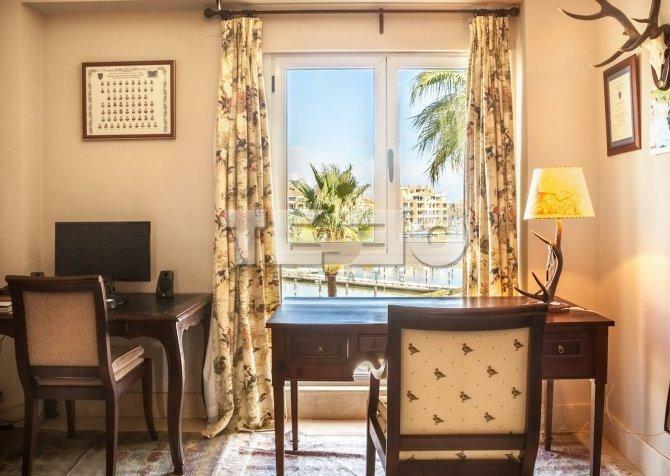 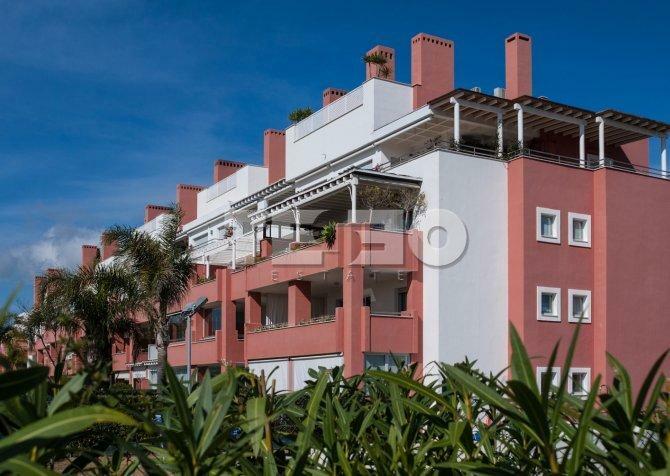 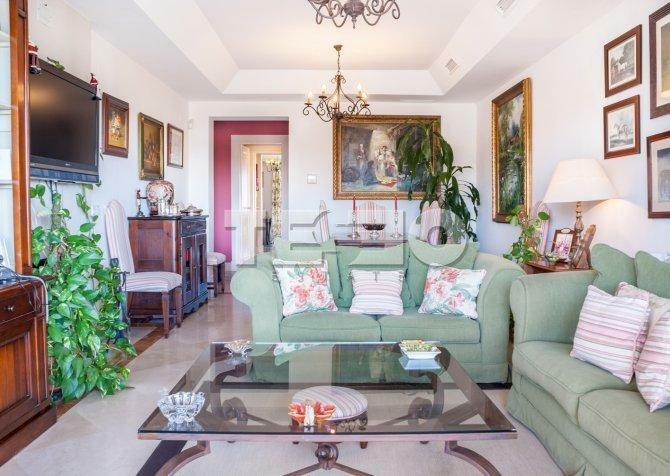 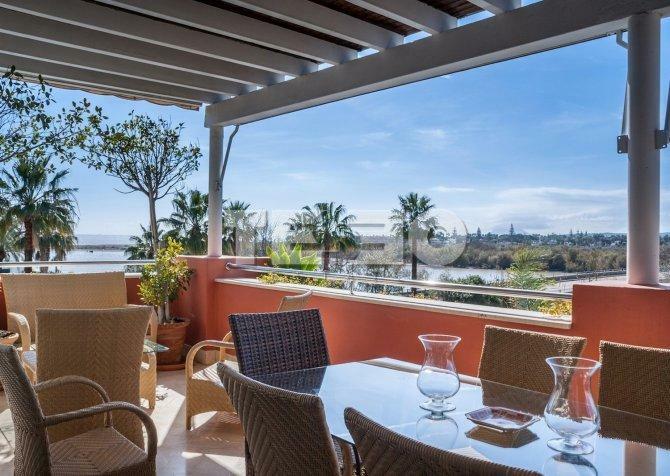 Spacious apartment with stunning views of the Natural Reserve of the GUADIARO river estuary, the sea and the SOTOGRANDE Marina. 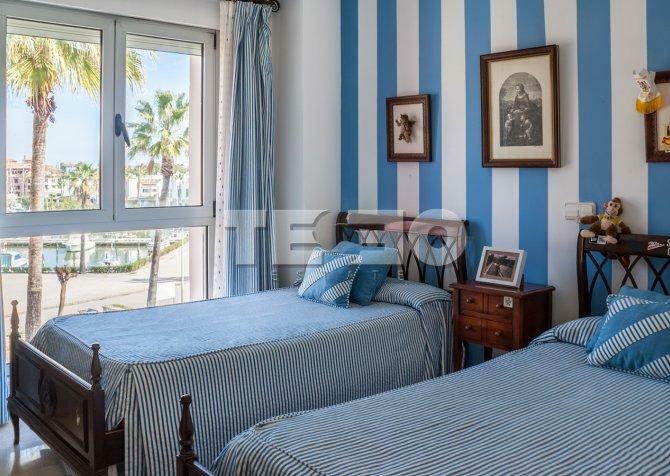 It is 5 minutes walk from the beach, social clubs and sports facilities. 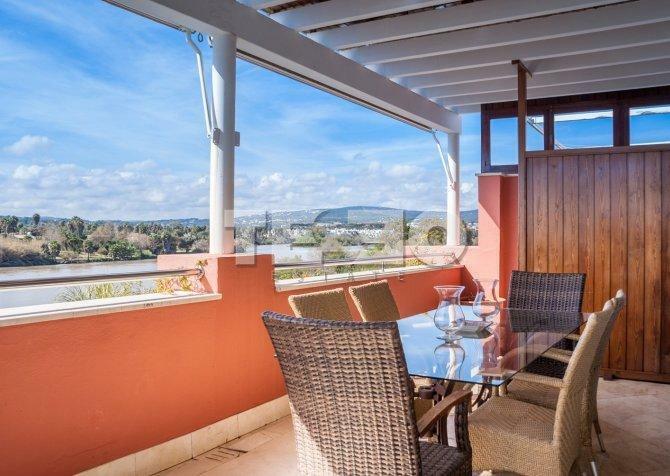 The house has 4 bedrooms, 3 bathrooms, a fully equipped modern kitchen, cozy living room with fireplaces, and a fantastic covered terrace from where you can enjoy the magnificent views, even up to GIBRALTAR. 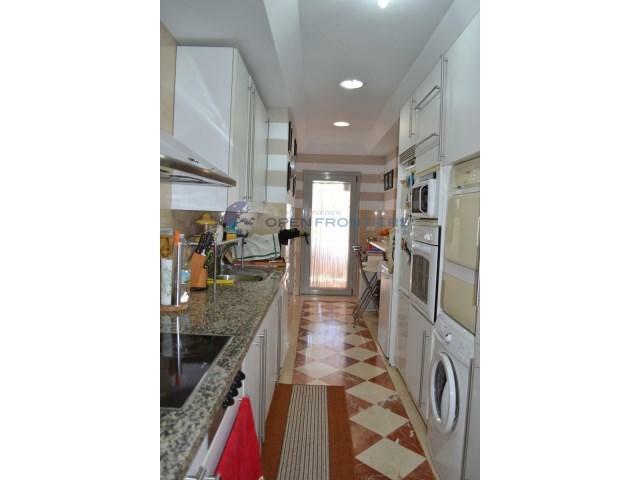 It has a communal pool, 2 parking spaces, a storage room, air conditioning and domotica.